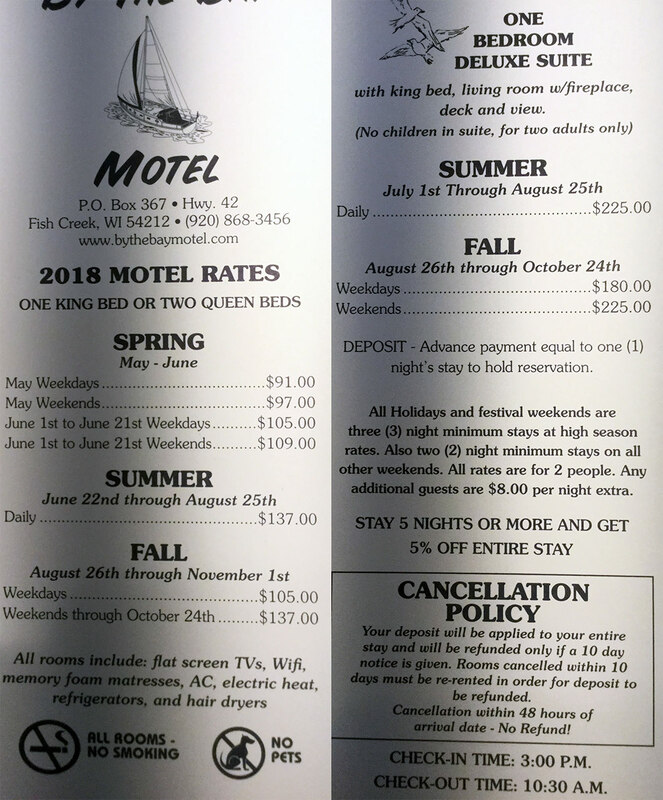 By The Bay Motel is Fish Creek’s beloved downtown motel, offering great views of the harbor, accessibility to area attractions and clean, comfortable rooms at affordable rates. We take great pride in providing our guests with modern amenities and a relaxing atmosphere. Are you planning a visit to the Fish Creek area? 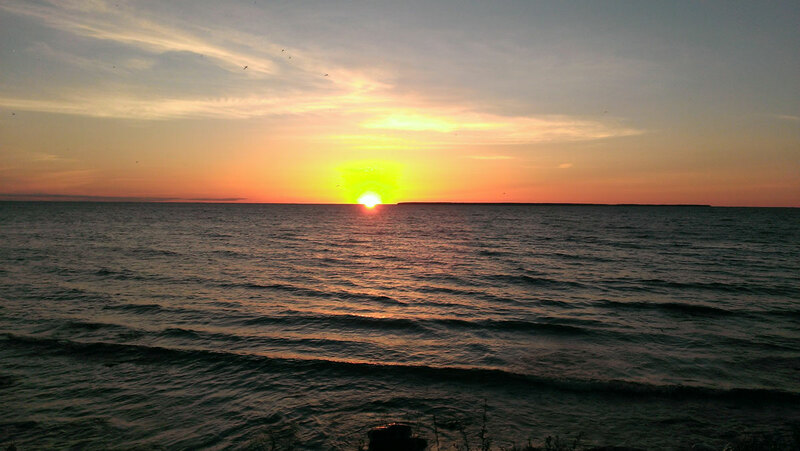 Whether you’re coming to visit Peninsula State Park, in town for a wedding or family vacation or just looking for a quiet weekend getaway, By The Bay Motel offers a comfortable, relaxing place to stay. 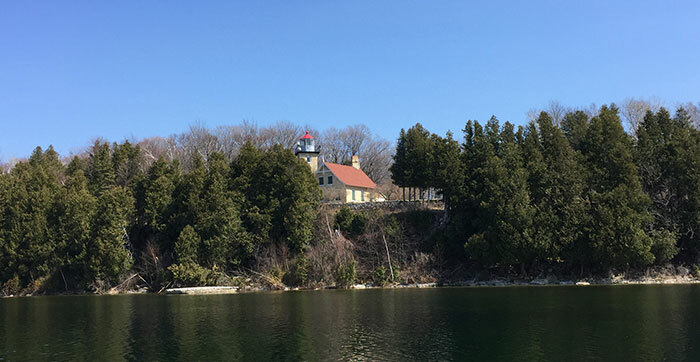 Our laid back, hassle-free environment gives guests wonderful access to everything the community and surrounding areas have to offer, and at rates that compare very favorably to chain hotels in Fish Creek, WI. We offer clean, comfortable motel rooms with modern amenities. Our location provides easy access to the beach, the harbor, area attractions and outdoor activities. Most of our rooms offer views of the harbor. We’re open May 1 thru November 1. 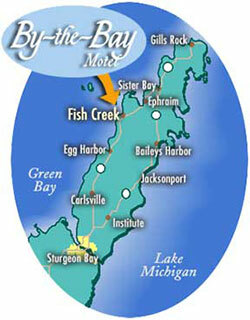 Are you planning a trip to Fish Creek?